The great Bernard Hopkins has been an acquired taste during the course of his career that has now spanned nearly three decades dating back to 1988. He’s been brash, he’s been “dirty”, he’s been smart but most importantly he’s been everything he’s needed to be to make it in a business that swallows people whole for fun. Now at the spry age of 51-years-old he enters his final fight against a game opponent in Joe Smith Jr. (22-1, 18 KOs). Boxing betting odds aren’t usually on the side of a fighter of Hopkins’ ilk at this stage but then again there has never really been a fighter like Hopkins. This is absolutely it. I signed off on it in writing, I say again, in writing,” the former undisputed champion of the world said. There’s so much on my plate right now that I put that to the side to be able to do this one and final one. All the things that’s on my plate, one of them has been on there 13 to 14 years that’s the stilled relationship and partnership with Golden Boy Promotions, and also I’ve just been invited to the family as an HBO expert color commentary as you see…And to go out this way with a credible guy, as you know, with the punishment is not a normal thing that athletes do to look good on the way out, but I will look good come December 17th, because that’s what Bernard Hopkins knows how to do, is take on challenges that’s going to push me, not make me look good. Hopkins is a skilled promoter, an expert analyst but probably one of the greatest teachers of the sweet science there has ever been. His defense and ring generalship have kept him alive in the squared circle far past most boxer’s primes but his body has finally given way to his superior intellect which is telling him to hang it up. When you listen to him speak about the sport you understand that his technical knowledge is down right scholarly. He knows all the angles from where to land a punch to where the ref’s line of vision is if he needs to use a ‘tactic’ that might frustrate his opponent. His style has been labeled boring and ugly but he never once winced at those criticisms. Hopkins always did what he needed to do give himself the best chance to win–no matter what or who was watching. In this day and age there should be a deep appreciation for someone who doesn’t need to conform to be successful and you can’t deny his success. 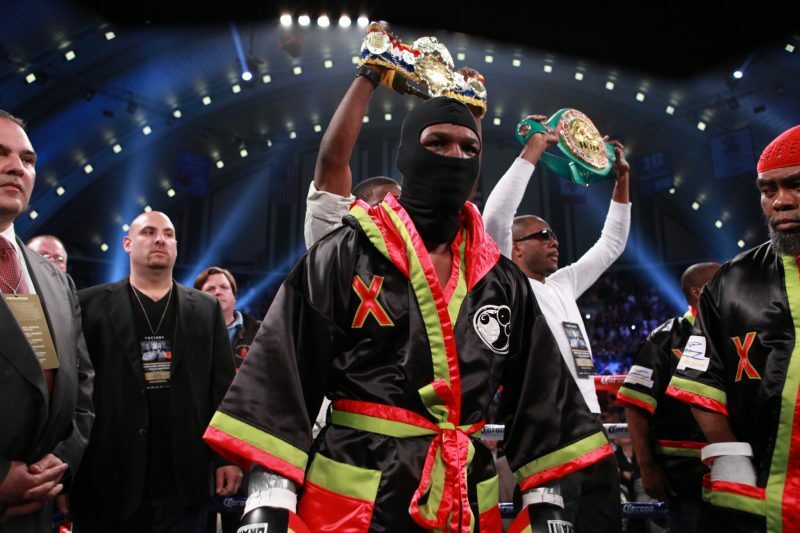 Hopkins has had a marvelous career that has earned himself the right to be deemed an “Alien” and “Executioner.” He will try to execute another win, one final time on Saturday…who’s willing to bet against him?